GOLD FEATHERS. ADVENTURES, INSPIRATION, AND OTHER LOVELY THINGS. 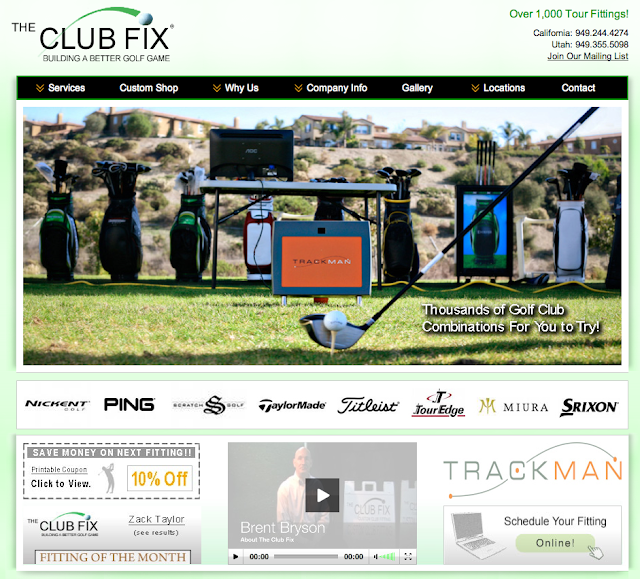 : website design & programming. 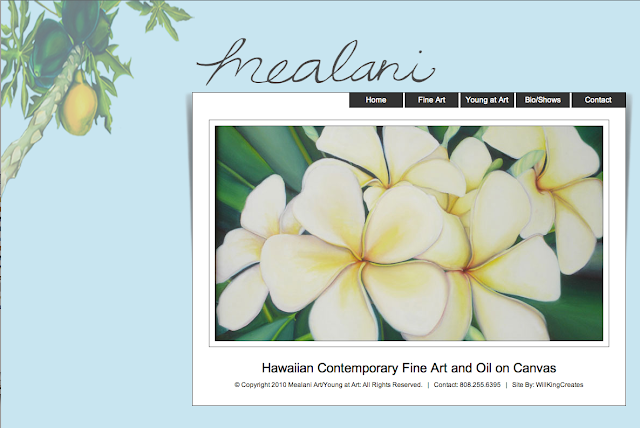 my awesome talented handsome and creative hubbie will is cranking out websites like crazy. and if you didn't see it during our giveaway in december, arkotec. 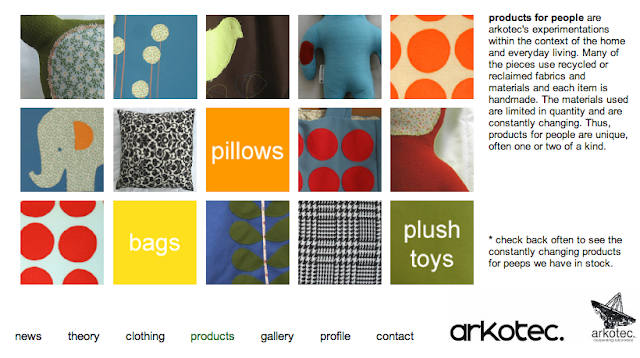 I love the arkotec one. Such great colors. These are great. We are so lucky to have such talented and responsible hubbies.